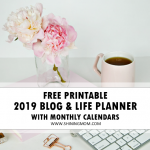 I had a great time creating the over 50 pages of free school planner printables that I am sharing on the blog today. It covers all the basic organizers you need for school! Introducing… “Happy School Planner“, an ultimate pack of student and teacher printables to keep you on top of everything in school! I poured so much heart in putting together this back-to-school organizing pack because I’d love to help students and teachers be successful. 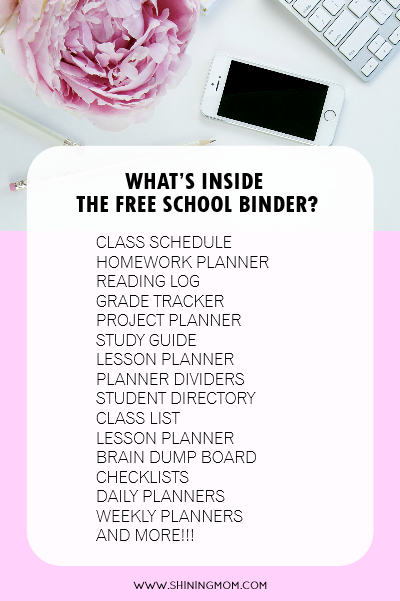 If you need a system to stay organized and productive in school, I am sure you’ll be happy to have your own copy of these free school planner printables that I have for you! I can’t hide it, I’m extra giddy in excitement to present to you today’s freebie. Excited because creating each and every page that I have here reminded me so much of my teaching days. It reminded me of how it felt like a few days before back to school. Truly busy, full of hope of goals for the new school year, a little anxious but definitely happy and excited to see the kids running and laughing at the school corridors again. And ahhh, I also miss the noise in the classroom— the noise of learning! How I miss being a teacher! 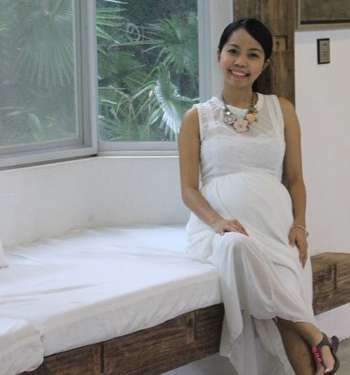 Yes, I was a teacher before blogging full-time. I taught in an international school for almost 8 years! 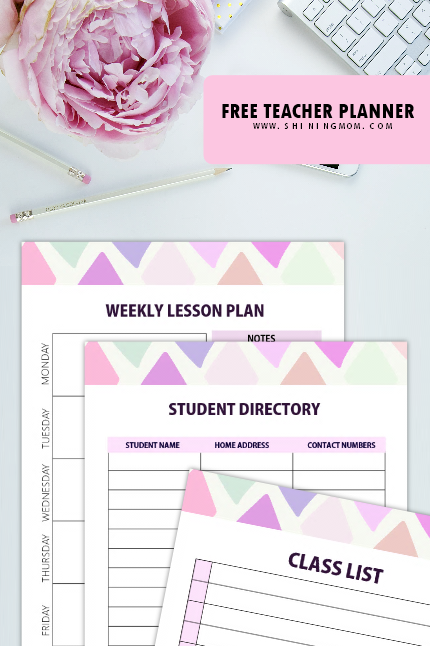 Because I miss being in the classroom, I made sure to create something extra special for the students and for my fellow teachers as well– a complete pack of FREE school planner printables, the Happy School Planner! I created the “Happy School Planner” because I know how difficult getting organized in school can be. This planner can help organize the long list of to-do’s. It’s ultimately designed to keep your cool in school! 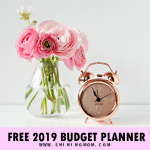 Let me give you a quick tour to this brilliant free school planner that I passionately designed for all the students and teachers in the world. I hope it reaches millions of you! 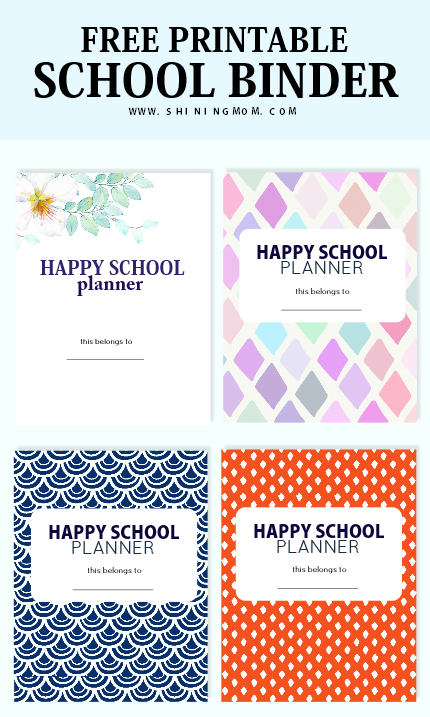 The Happy School Planner: 50+ Pages of School Planner Printables! Ever wished you had a system to keep you organized in school? 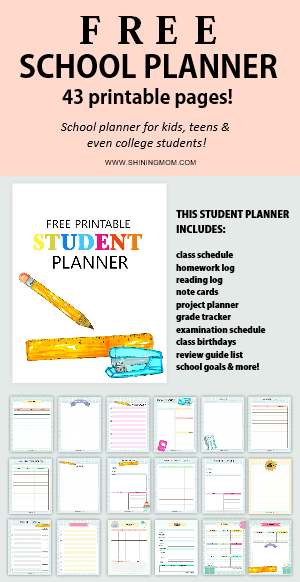 This pack of student and teacher school planner printables can be the answer. It’s a chock full of brilliant school planner printables that you can bind in one spot. Looking for a homework log? A reading list? A project planner? You’ll find them all here… and a whole lot more! If you’re a teacher, you’ll also get to enjoy amazing teacher organizers such as attendance log, lesson planner and activity sheets! I’m so happy to finally show you the Happy School Planner. 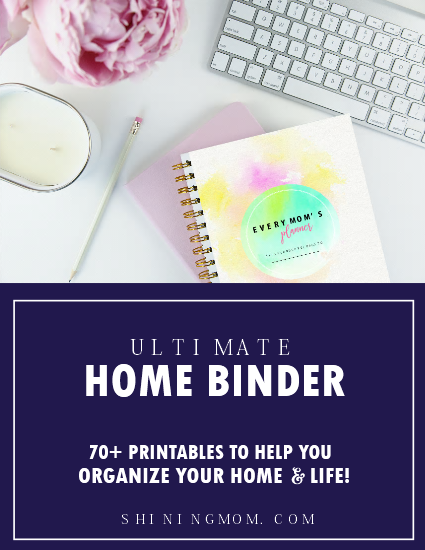 Set up your printer and be ready to have your most organized school year yet with all free school planner printables I included! 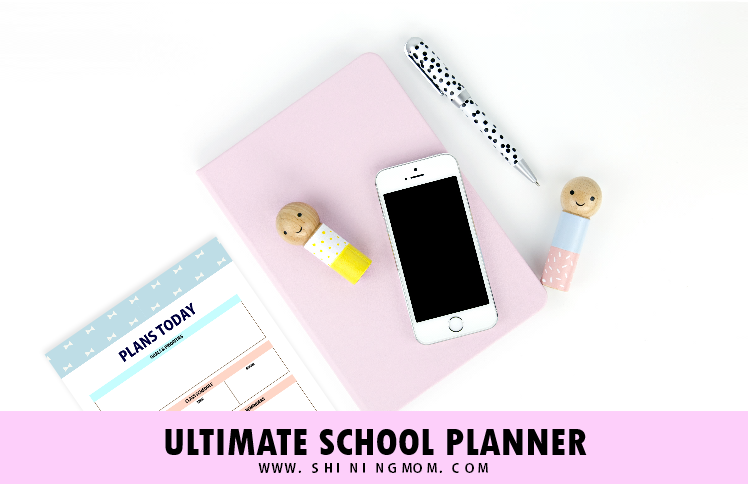 Let’s do a little DIY school planner project today that will immensely help you stay organized in school! What’s Inside the Free School Planner? Before we jump into the binder tour, here’s a quick rundown of the pages that you’ll be getting. 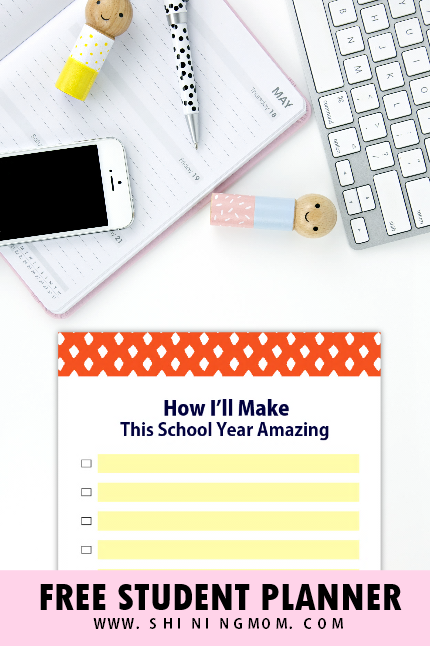 You’ll discover the rest of the school planner printables in the files that I’ll be sending you later on. As I’ve said, the binder has over 50 pages of school organizing goodness for students and teachers to enjoy! You need not print everything though, just pick the organizers that you think you’ll be needing in school. Let’s get started! The first pages that you’ll find in the pack are lovely planner covers. I have included 4 cover designs for you to choose from. I made sure they all come bright and happy to cheer you up in school. And oh, a shout out to Creative Market and Design Cuts where I purchased some of the graphic elements I used in creating this planner. Here are some of the super cute cover designs that I have for you! Next up are goal-setting pages for students. Perhaps you can start your journey to one beautiful school year by writing down how you plan to make it an amazing one first? Here’s a lovely page where you can scribble your goals this year. There are more goal-setting sheets in your download. I made sure to load the Happy Life School Planner with plenty of school organizing printables that will ease learning. 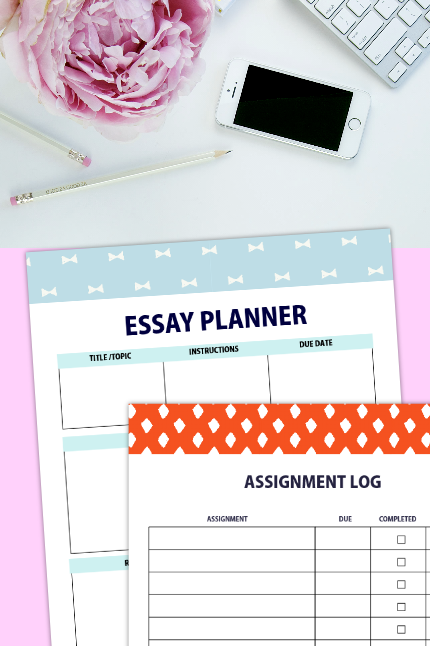 You’ll find printables that will help you plan out your next essay and brainstorm you next projects in school! I’ve also added school planner printables such as reading log, assessment log, school checklists and more! And to make sure you’ll never forget a homework again, I made sure to include an assignment log where you can keep track of all your assignments in a single page. 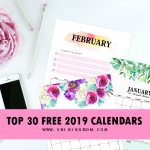 I was sure to include daily and weekly planners that you can also snag for free. 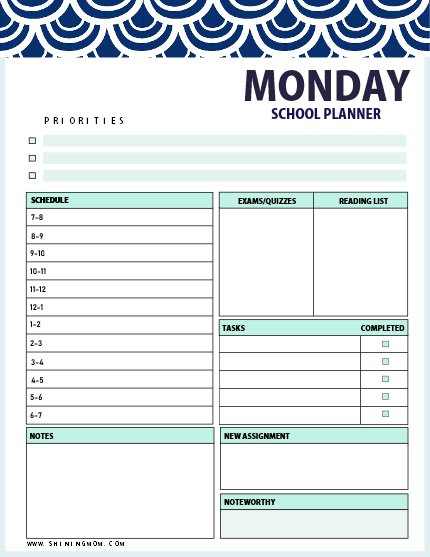 These planning sheets for students and teachers will surely help you have your most organized and productive school year yet. I have also included a similar page for the teachers! There are two layouts of daily planners in file that you’ll be receiving but the one below is my absolute favorite. It will help you start your day with your goals or priorities set. Next, it will help you stay focused and accomplished by writing down your schedule or to-do’s for the day. There are also sections where you can write your exams, reading list, assignments and notes. And at the end of the day, there’s a spot where you can jot down your accomplishment for the day you’re most proud of. 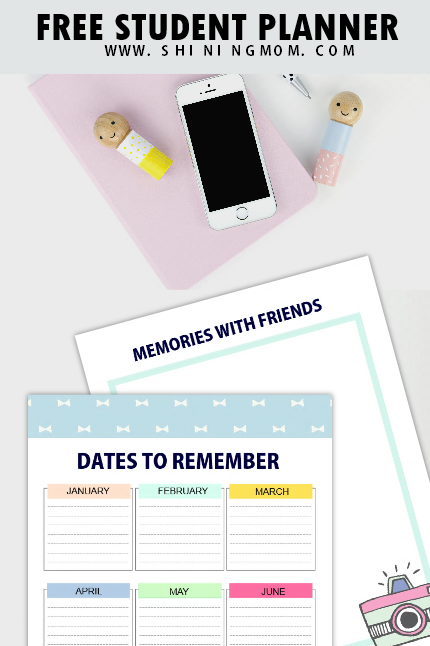 I’ve also added some cute printables where you can write dates or events to remember and even photo pages where you can keep pictures of fun times with friends! Look! Next up are the school planner printables are devoted for the teachers! 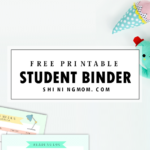 All the basic printables a teacher needs to keep her classroom organized are included. Here you’ll find student directory, class list and lesson planners. And since there are soooo many details to keep track of when you’re in school, I added checklists and lined sheets that you can use! 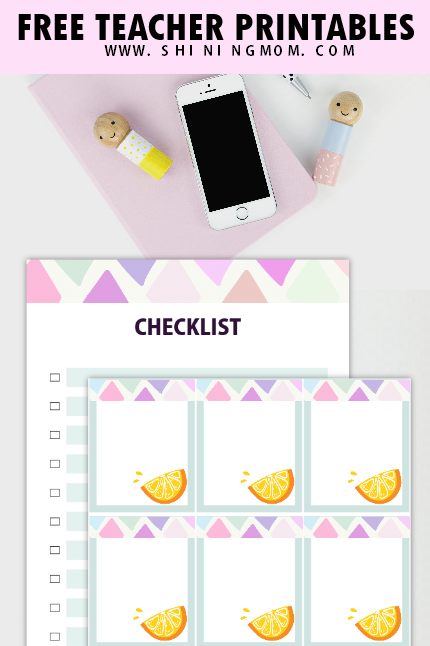 I’ve also added note cards and stick on sheets that you can print anytime you need! 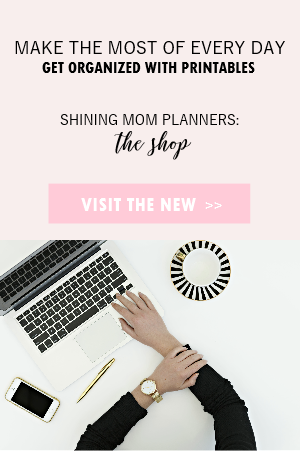 Get Your Free School Planner Printables! Really, the Happy School Planner is one amazing planner that you shouldn’t miss. I really hope that it will bless your school life. The student organizers are definitely not only for the girls but also for the school boys to use. I made sure they come in color schemes that both genders can use. 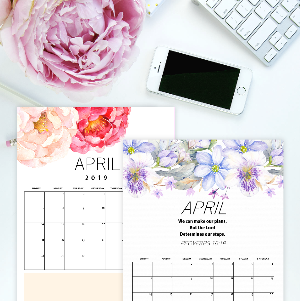 Check Out My Collection of School Planner Printables! Ultimate Student Binder: 40+ Smart Pages for School Kids! Teacher Planner Printables: 30+ Teacher Organizers! 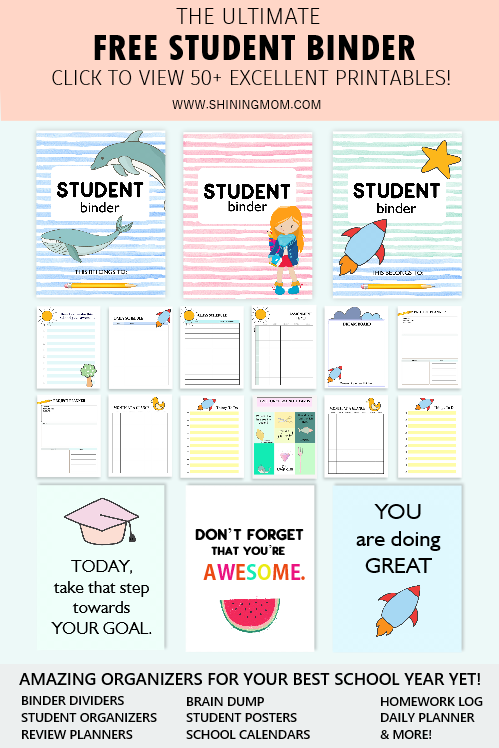 Cute Student Planners: 25 Super Cute Free Printables! Help students and teachers find this free school planner by pinning this post at Pinterest. Thank you! 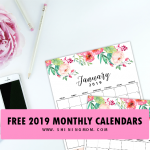 Lastly, would you also like to receive a printable calendar for school year 2018-2019 that matches with this free school planner? Let me know at the Comments! If I receive at least 15 requests, I’ll make one to share with you. Wishing you an amazing school year. May this year be your most organized and best year yet! 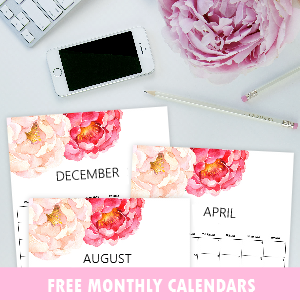 « Free Printable July 2018 Calendar: 12 Awesome Designs! I like the style very much! I am glad you like it. Cheers! I’m so happy I found your site. I teach 8th grade learning lab and need organizational tools for my students. I’m going to be printing a lot this afternoon! I’d love the 2018-2019 calendar. I am so glad you like the organizers, Susan. I am also very delighted that you found me. =) Cheers! Hello, please shoot me an email. Cheers! I got it to. No worries. Thank for sharing your lovely designs.